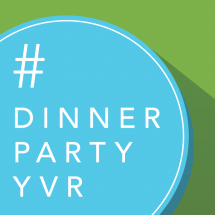 #dinnerpartyYVR returns for its 3rd installment, and this time it’s bigger than ever! 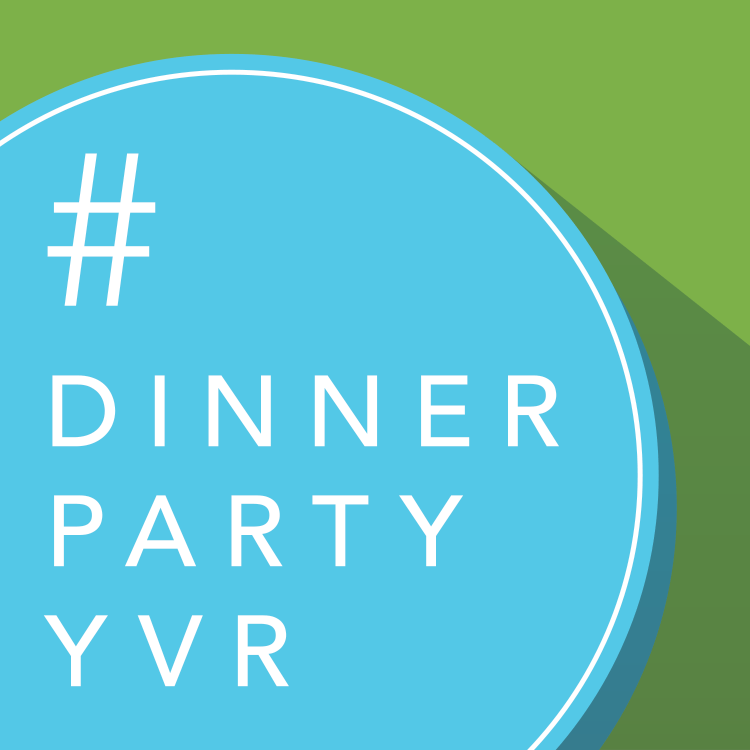 Following the success of the past two years, #dinnerpartyYVR has more than doubled in size and expanded to include ex-Vancouverites across the country. If you don’t already know, #dinnerpartyYVR is a city-wide cooking event where Foodists like you open their doors to local diners for a home cooked meal, all to benefit the charity of their choice. On Saturday, March 28th, more than 50 food lovers will host simultaneous dinner parties with 100% of ticket proceeds going directly to the host’s chosen charity. Previous events have raised $15,000 and the hope is to raise even more this time around. Presenting partner Cressey Development Group returns for the second year and will be opening their doors so charities can become even more involved in the event. The Neil Squire Society will host a dinner in a suite at a neat neighbourhood development called Mercer in the Cedar Cottage neighbourhood. Ticket sales of this meal will directly support the empowerment of Canadians with disabilities through the use of computer-based assistive technologies, research and development, and employment programs. Diners who purchase their tickets before March 4th will also automatically be entered for a chance to attend a very special dinner party at the Meccanica penthouse, hosted by Top Chef alum Clement Chan and 12-year old up-and-comer Liam Lewis, a #dinnerpartyYVR veteran. 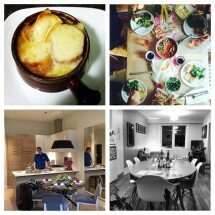 The two will be bringing their unique styles together to create a meal for guests they won’t soon forget! All Vancouver-based diners, hobby chefs, charities and partners from the evening are also invited to a rocking’ After Party @ Meccanica. Guests can expect wine and beer courtesy of Serendipity Winery and Howe Sound Brewing, fresh cold-pressed organic juice from The Juicery Co., and desserts from various establishments, including Whole Foods Market are offered for a small donation. DJ Barron S will spin some fine tunes and you’ll get to print your #dinnerpartyYVR social media posted pictures with Pixelbooth. #dinnerpartyYVR has been fortunate to welcome many Foodists over the years as hobby chefs and diners and we look forward to seeing all of you at this upcoming gathering of food and community lovers. It’s been heartwarming and encouraging to see so many Vancouverites step up for causes they care about while making new friends around the dinner table. 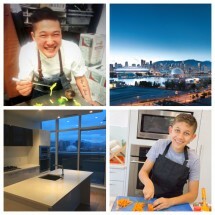 To view available meals and buy tickets, visit the #dinnerpartyYVR website!